And on opening night, Thursday, April 12, Polk State Theatre and the Polk State College Foundation will host an event honoring former professor and Theatre director George Randolph. The Foundation and Polk State College Alumni Association will also hold a private reception for alumni and donors. 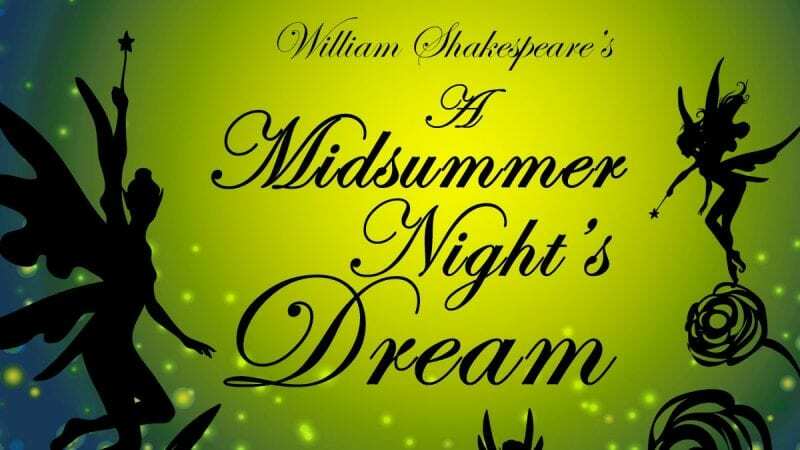 Performances of the Shakespearian comedy will continue through Sunday, April 15, and from Thursday, April 19, to Sunday, April 22, at the Winter Haven Campus Main Theatre, 999 Ave. H N.E. Curtain time is 7:30 p.m. for each performance except on Sundays, when the shows will begin at 2:30 p.m. The box office opens one hour before show time. Tickets are $10 and can be purchased online at polk.edu/the-arts/box-office or by calling 863.297.1050. The play is free for students, faculty, and staff with their Polk State IDs. Prior to the show on opening night, the Theatre and Foundation will host a gathering in the Student Center in honor of Randolph, who passed away in December. He started his career at Polk State in 1975, teaching theatre, film history, humanities, and speech until retiring in 2009 after 34 years of service. He directed “A Midsummer Night’s Dream” during his tenure. “George Randolph was an integral part of the Theatre Department for many years, and we want to invite his former students and colleagues to remember him as we commemorate the program’s 50th anniversary,” Director of Development and Alumni Relations Marianne George said. In addition to the evening of events, the Foundation and Alumni Association will hold a private reception for alumni and donors from 6 p.m. to 7 p.m. in the Fine Arts Gallery. Space is limited. Alumni and donors may RSVP to Marianne George by emailing mgeorge@polk.edu or calling 863.292.3741. The College’s first theatre production took place in the fall of 1967. In 1980, the 500-seat Winter Haven Fine Arts Theatre was built, and today it boasts state-of-the-art computerized lighting, sound, and fly systems. The Polk State Theatre Program has built a reputation of excellence, with performances being adjudicated by the Florida College System Activities Association several times in the past decade.